Today, I’m welcoming returning guest writer Jacqueline Hatch to T.D.A.C.! You may remember Jacqueline’s piece BUILDING A SENSORY STIMULATION ROOM IN THE HOME a few months ago. Jacqueline is the Content Manager at Seniorly.com, a company that provides free resources for families in need of senior care services. 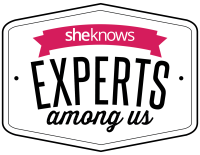 Her goal is to produce educational articles that help families navigate the complicated world of aging options. She does this through managing the Seniorly Resource Center, where families can search for relevant articles based on topics and keywords. People living with Alzheimer’s and dementia at home don’t have access to all of the special programs and amenities awarded to those in assisted living. Fortunately, there are products you can purchase at home to help your family navigate the stages of this disease as they progress. Read on for some of the top technology products on the market designed to support Alzheimer’s patients aging in place. 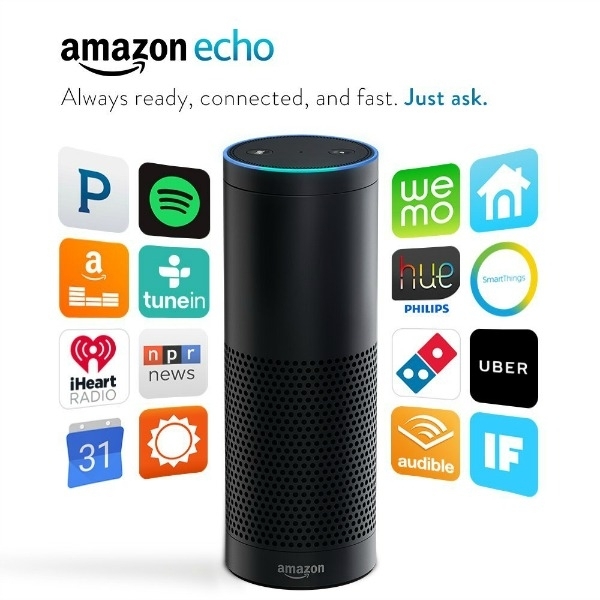 The Amazon Echo is an incredible hands-free speaker device that you can control with your voice! It can be used to play music, provide information about news, sports, and more. It can hear you from across the room, even while music is playing, and is great for Alzheimer’s patients in the early to middle stages who want to stay active and informed. 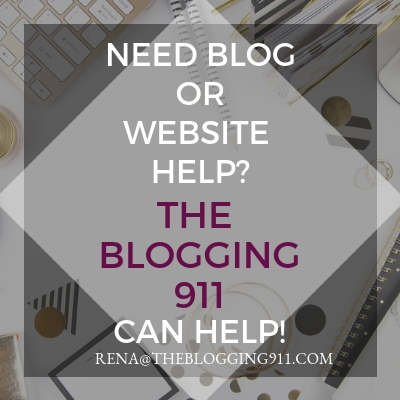 It can provide a wonderful sense of security and continuity, allowing your loved one to ask as many questions as they want to stay up-to-date on the latest news and information. We purchased an amazon Echo for my grandfather last Christmas and he uses it every day; he loves asking it questions about the weather, staying updated on the latest sports scores, and playing his favorite old music. 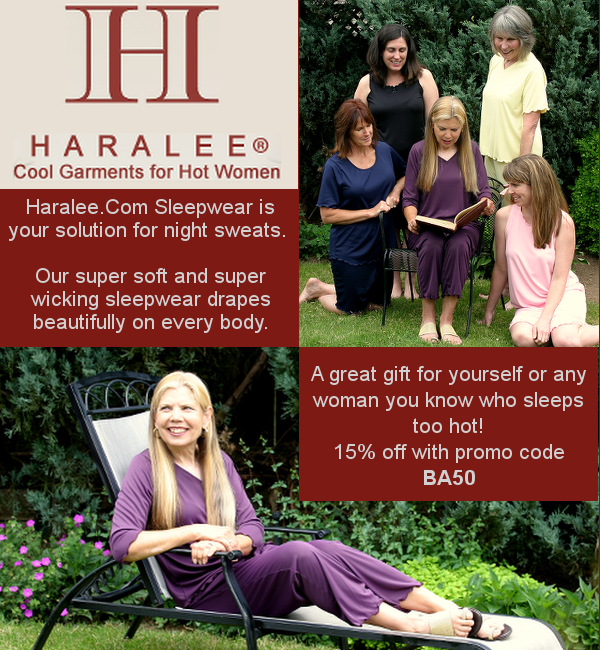 I would highly recommend this product to anyone who has decided to age in place. Dementia day clocks were designed to help patients with Alzheimer’s easily keep track of the time and date. 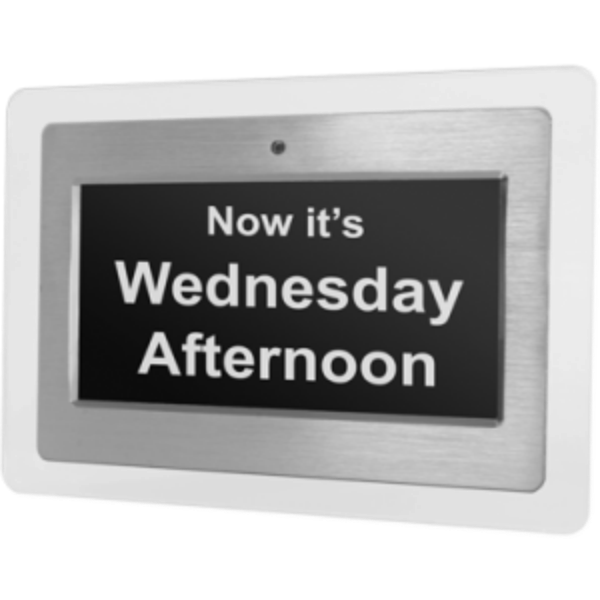 With a large screen and simple buttons, these day clocks are great for older folks who may otherwise feel lost and disoriented. The sleek design is attractive and functional, with a screen that can even be seen by people with vision impairment. 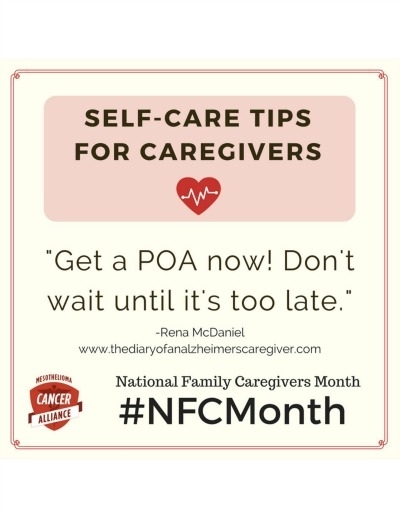 Caregivers find that is a wonderful alternative to a regular alarm clock for loved ones navigating the stages of Alzheimer’s at home. Elders with Alzheimer’s often forget to keep up with daily tasks such as taking medication. Oftentimes, consistency is key to getting the most benefits from medication, and taking dosages at the same time each day can help your body regulate and better respond to treatment. 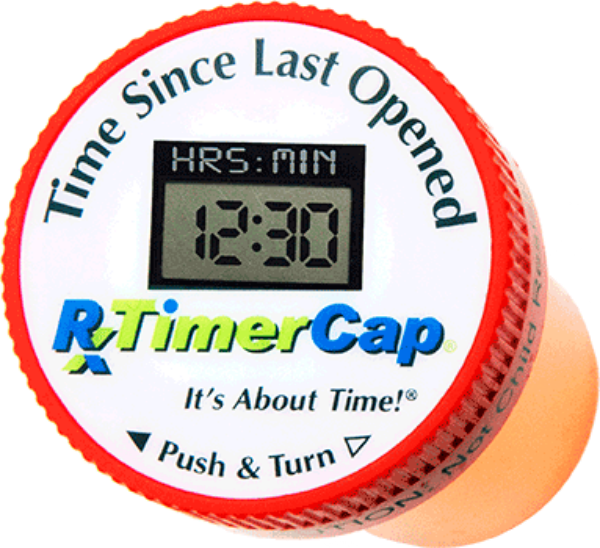 The RX TimerCap is a technology that’s built into your pill bottles; the cap has a digital clock that tells you how long it’s been since your last dosage, and can alert you when it’s time to take your pills. 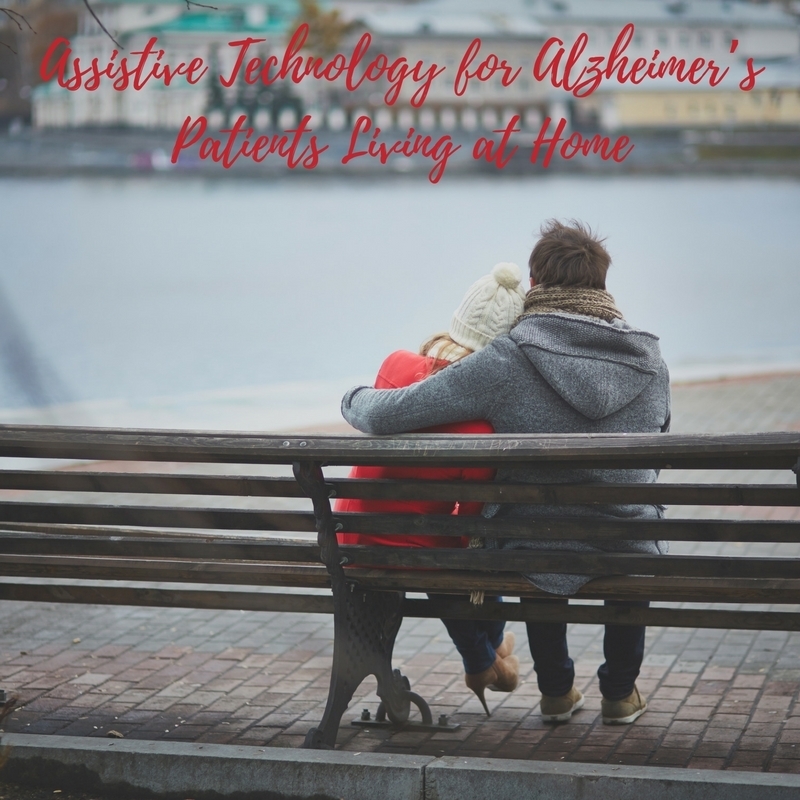 These devices are extremely helpful for family caregivers who are balancing multiple responsibilities while caring for an aging loved one at home. According to research, one out of six Alzheimer’s patients will wander due to confusion associated with the disease. For those living at home, this can be extremely dangerous and may lead to a loved one getting lost and not being able to find their way home. 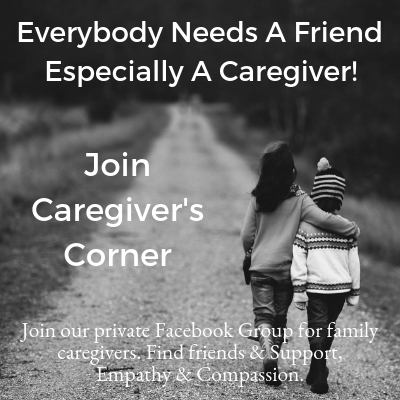 In order to keep loved ones safe, family caregivers may want to invest in GPS smartsole wearable technology, which can easily slip into shoes and provide real-time information when loved ones get lost. The brand also provides alerts via text and email, a handy smartphone app for easy tracking, and 24/7 operator assistance in emergency situations. Technology is meant to enhance and simplify daily tasks so that we can focus on what matters most: spending quality time together. These are just a few of the top products out there designed to support family caregivers and loved ones with Alzheimer’s living at home. A quick Google search can reveal dozens of more options that may work for your family. Thanks so much Jacqueline! I can’t wait to see what you have for us next time! Amazing inventions! Wonderful for those suffering from this horrifying disease. But they could be used for children as well. I’m going to look into those insoles for my little wanderers. Wonderful! 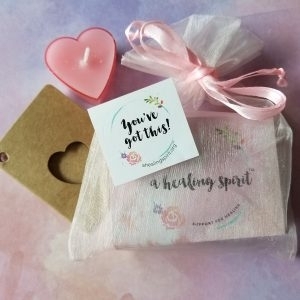 Incredible items that can help. I remember my Mother’s frustration when she would forget the day. That clock would have been fabulous for her inner peace. I got an Echo because–7 speakers—and I can play it in any room or outdoors. It can play any of your playlists or anything from Amazon’s rapidly growing music library . There’s a new one that doesn’t need to be plugged in that might be better for older people. Amazon Tap–tap it and it comes on! We had a woman in the neighborhood go on a wander the other day. It took a few days to find her, but I can imagine the GPS technology gives some families a great sense of security. Three things added to the shopping list. Thank you! 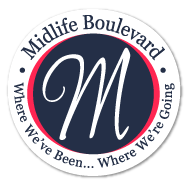 Mithra Ballesteros recently posted…It Was a Great Party! Great Mithra! So happy to help. I do too Abby, must be a danger of the job haha!